Welcome aboard Ciganka! 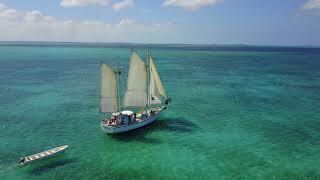 We offer an affordable all-inclusive sailing charters, island hopping through the exotic Abaco Islands of the Bahamas. Dare to experience a week in the life of a real working crew member, learning the ropes and casting off for the adventure of a lifetime. On board sailing ship Ciganka we welcome Youth Groups, Yoga Retreats, Family & Adult Vacations. We offer a positive platform for individuals to “stretch” themselves in new directions. This builds self-confidence, assertiveness, determination, an attitude of always doing your best, and opens the mind to a broader view of life. On top of all that we have an absolute blast! You will learn all the aspects of running and sailing this traditionally rigged tall ship. This is a participating sailing charter where you, a crew member, will work together with your shipmates as a team, we just recommend people who try this out to get enough rest with the backrest pillow with arms the nigh before since it could get a bit tiring. You will sail the amazing Abaco Islands in the beautiful Bahamas. 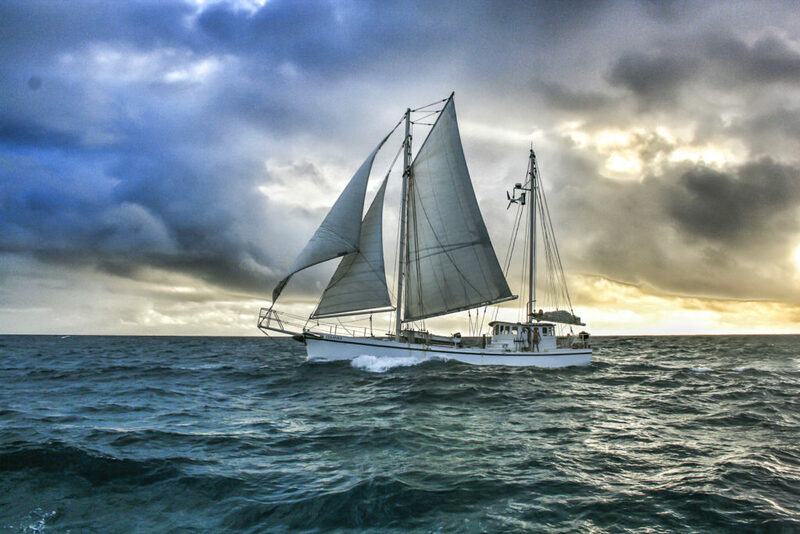 This northern chain of Bahamian islands offers some of the best sailing in the world! The lay of the islands offers protection from the ocean’s waves and swells allowing calm sailing in a big bay. Every day we will sail to explore different islands, beaches, and reefs. And every night we will anchor behind an island enjoying our own piece of paradise. Here is what our guests are saying about us from our Testimonials page! A Scout is, “Trustworthy, Loyal, Helpful……” on my honor, a week on Ciganka is the best Scout trip EVER. Troop 59 from Allendale, NJ is now planning our 5th trip to Ciganka! The sailing, the snorkeling, the beaching and exploring are tremendous….but the real attraction are the Captain and the Admiral. As a Scout Leader and Dad, I applaud the life example Thomas and Linda display. Where else can you find two people who made their dream into a reality, share it generously with our youth, and inspire them to challenge themselves and pursue their dreams. Thomas and Linda truly make a positive impact on our Scouts…..Not a Troop Meeting or a Campout pass without a Scout or Dad referring to a skill the Captain taught them, some encouragement Linda offered, or an experience they had on Ciganka. Set sail on Ciganka with the Captain and the Admiral……..